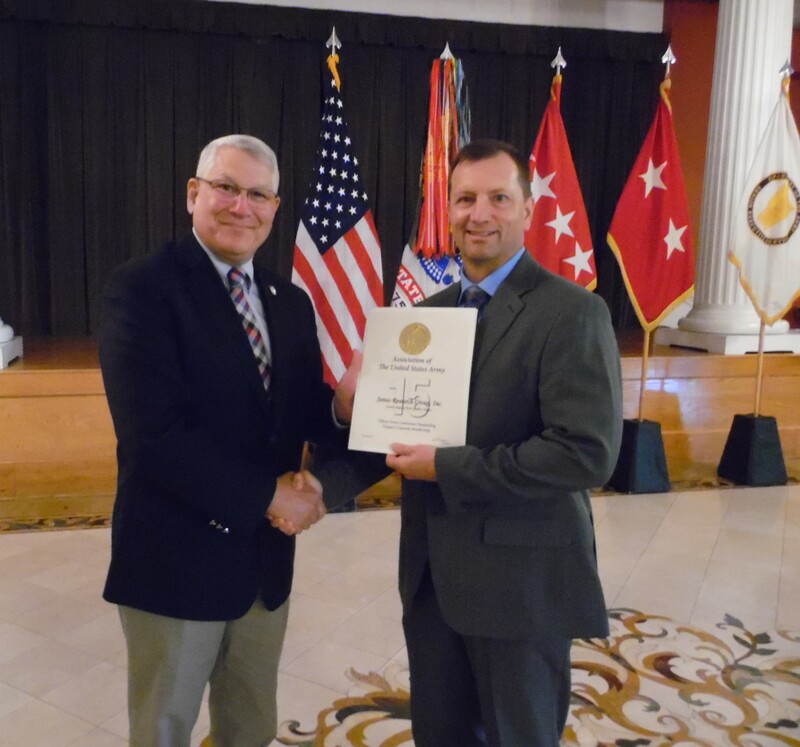 On August 15th, 2016 General (Ret) Carter F. Ham, the President & CEO of the Association of the United States Army (AUSA) presented JANUS Research Group, Inc. a certificate representing 15 Years of Corporate Membership. The presentation was made at the Greater Augusta - Fort Gordon to AUSA Chapter. JANUS CEO John Dewey received the award on behalf of the JANUS Team.